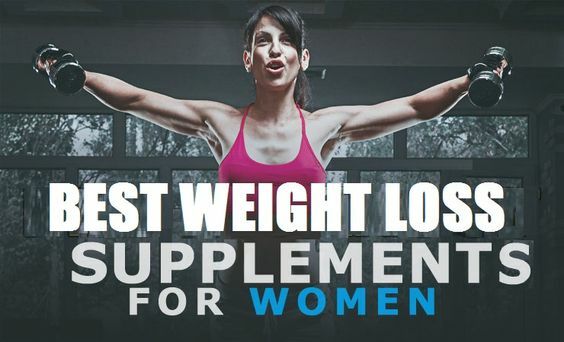 What is Garcinia Cambogia and Can It Help You Lose Weight? 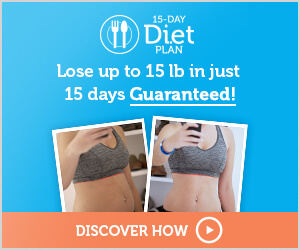 If you are trying to lose weight you’ve probably heard about many different tactics. One of them is using Garcinia Cambogia in the weight loss battle. Garcinia cambogia, a tropical fruit from Southeast Asia, also known as the Malabar tamarind, is a popular weight-loss plant. 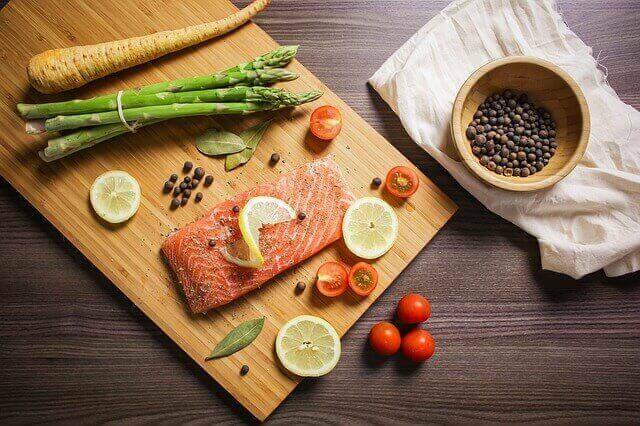 It works in such way that it raises the level of the hormone serotonin which sends signals to your brain that you are not hungry. In that way, it can help suppress your appetite. Also, HCA blocks the enzyme citrate lyase, so your body can’t make fat layers. 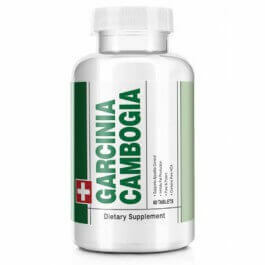 Therefore, HCA is the main reason why Garcinia cambogia is popular for weight loss. In addition, some research shows that using Garcinia cambogia can improve cholesterol levels and lower insulin levels. 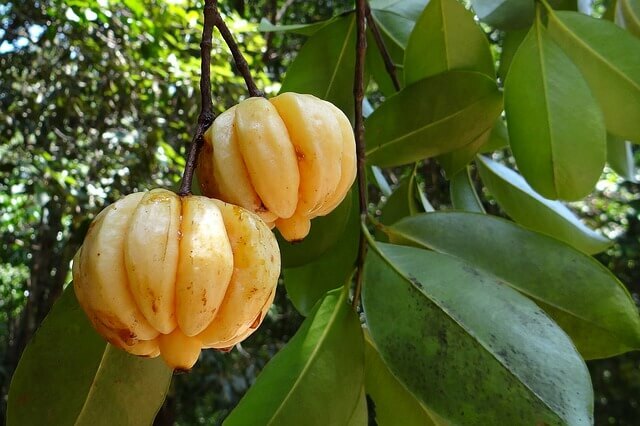 Garcinia cambogia can help you lose weight, but probably not as much as you would like to. 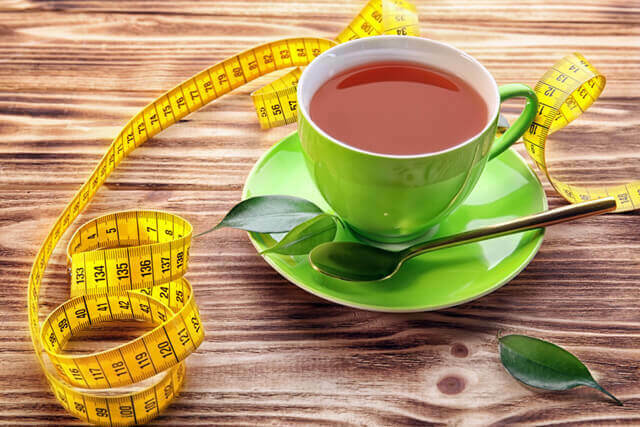 Some research shows that people who use Garcinia cambogia can lose up to 10 % more weight than those who don’t. Maybe you think it’s not much, but every pound counts. 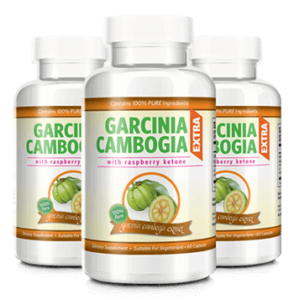 Garcinia cambogia works as a fat blocker, fat burner and appetite suppressant. And because of these features, this fruit is used in various weight loss supplements. Raspberry ketone – a natural phenolic compound that is very effective in breaking down fat cells and helping your body burn fat quickly. There hasn’t been any significant research conducted concerning safety, but also there hasn’t been any bad experience reported by consumers. Pregnant women and minors shouldn’t use any supplement before consulting a doctor. You get a 60-day money back guarantee and free shipping.